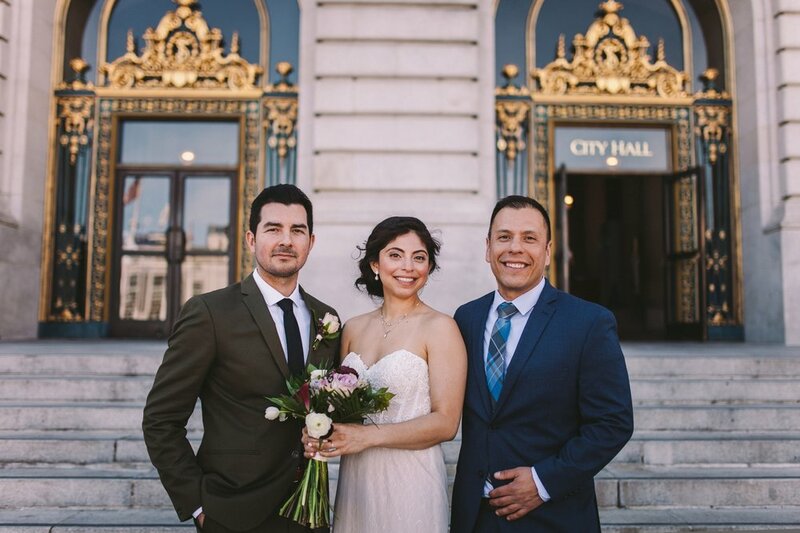 Gabe & Lidia are an awesome, down-to-earth couple and it was so much fun capturing their wedding day in beautiful San Francisco. 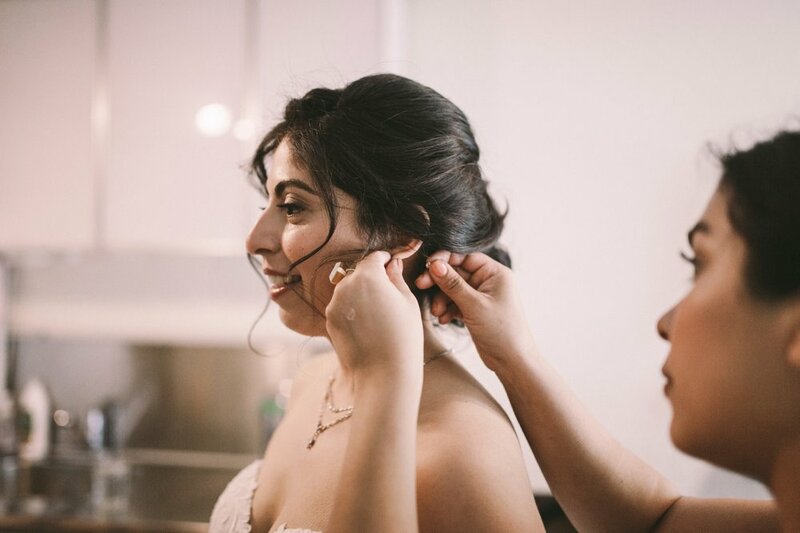 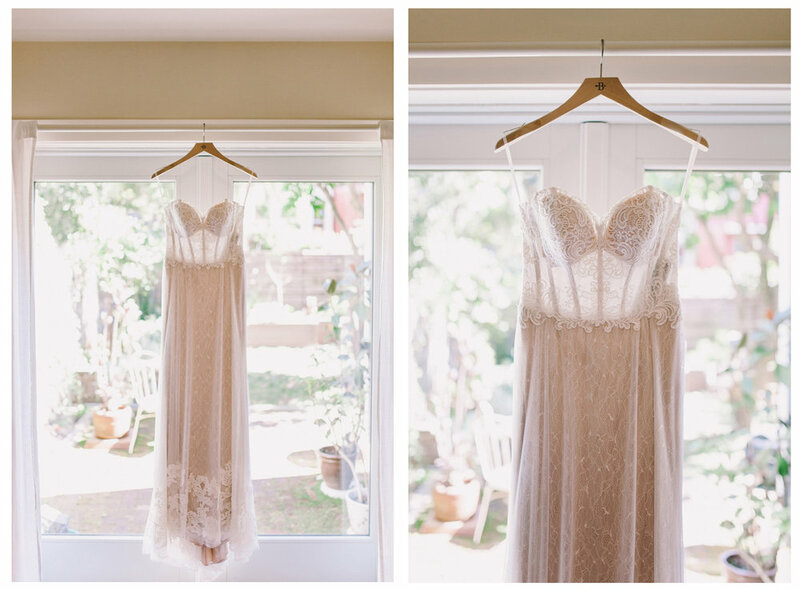 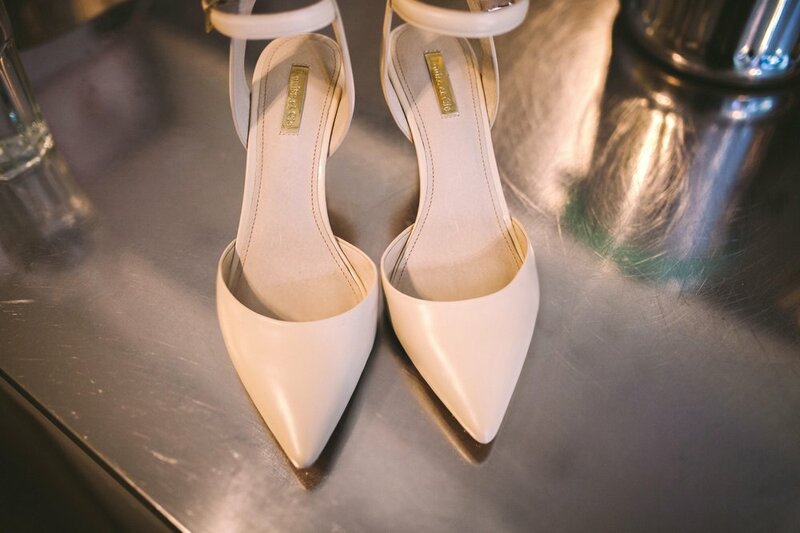 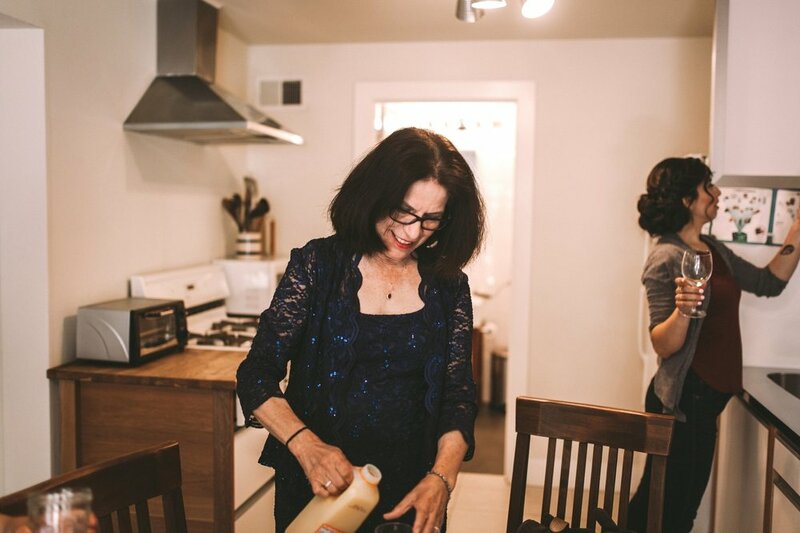 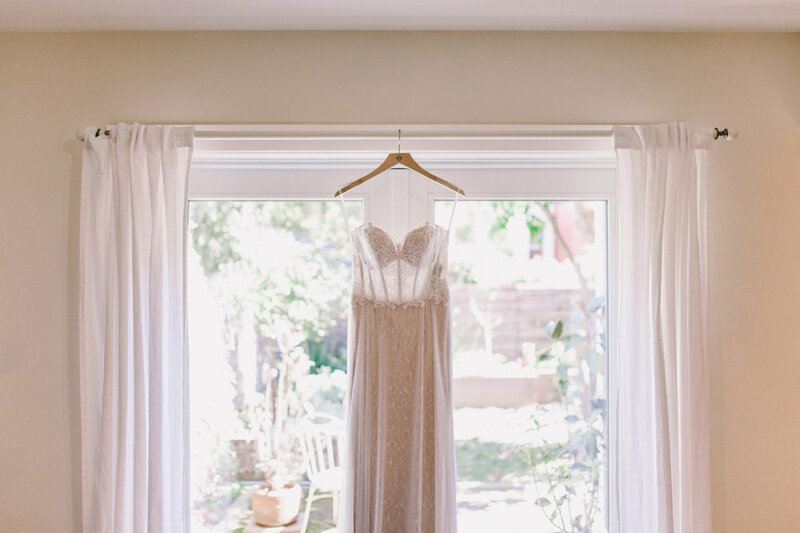 Lidia began the day getting ready on a gorgeous Victorian row-house street in the city. 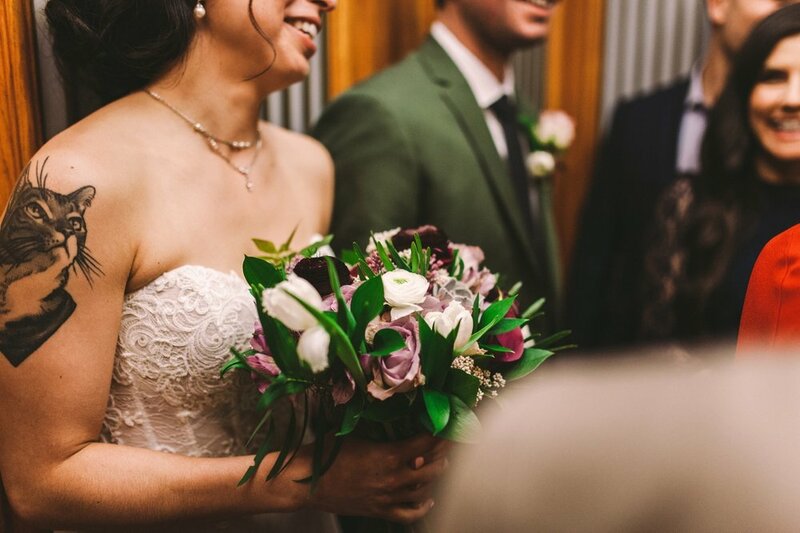 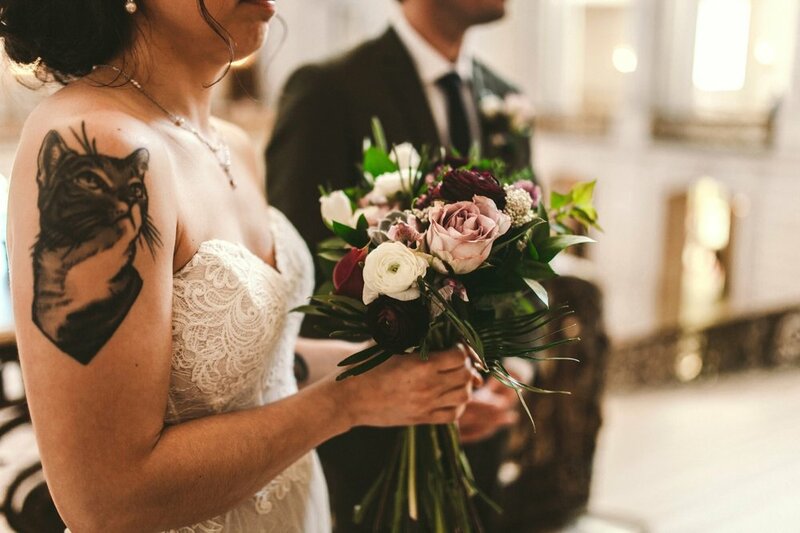 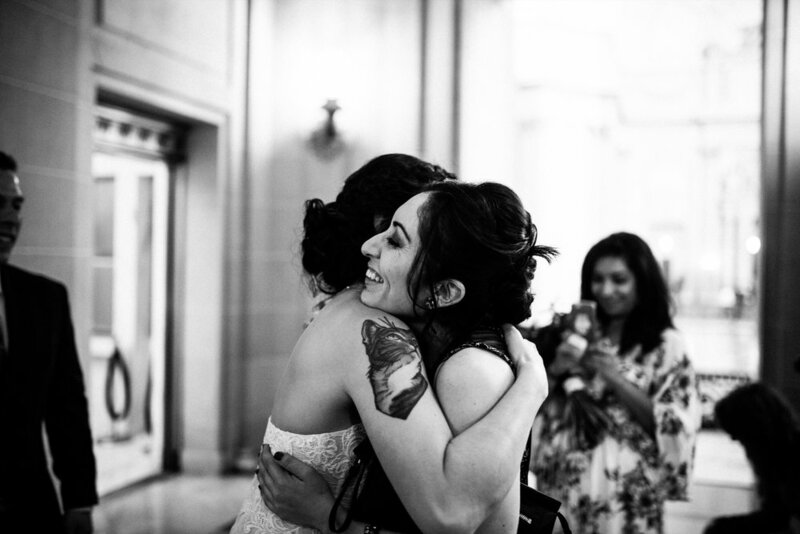 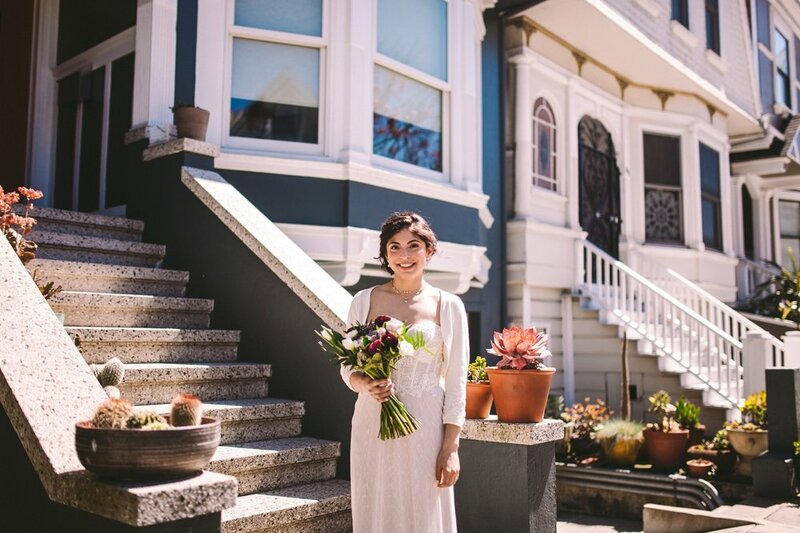 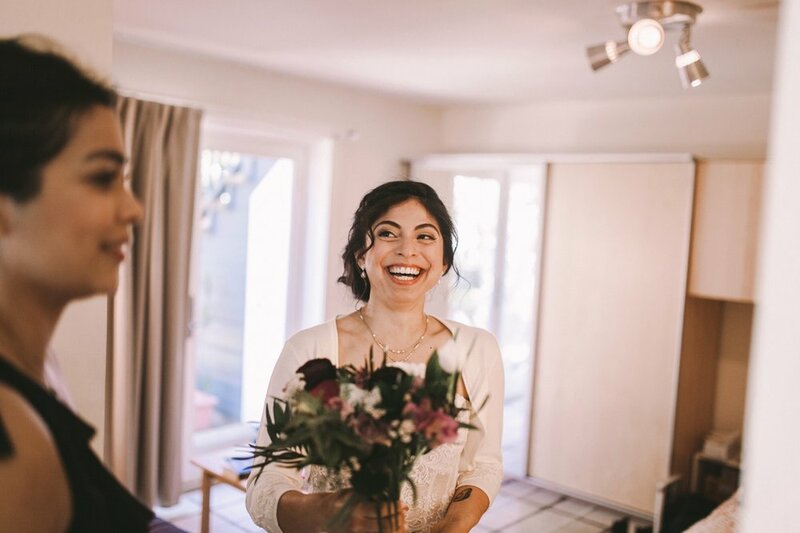 The BHLDN Lorena wedding gown and bouquet by Farmgirl Flowers looked incredible alongside Lidia's amazing shoulder tattoo of her cat! 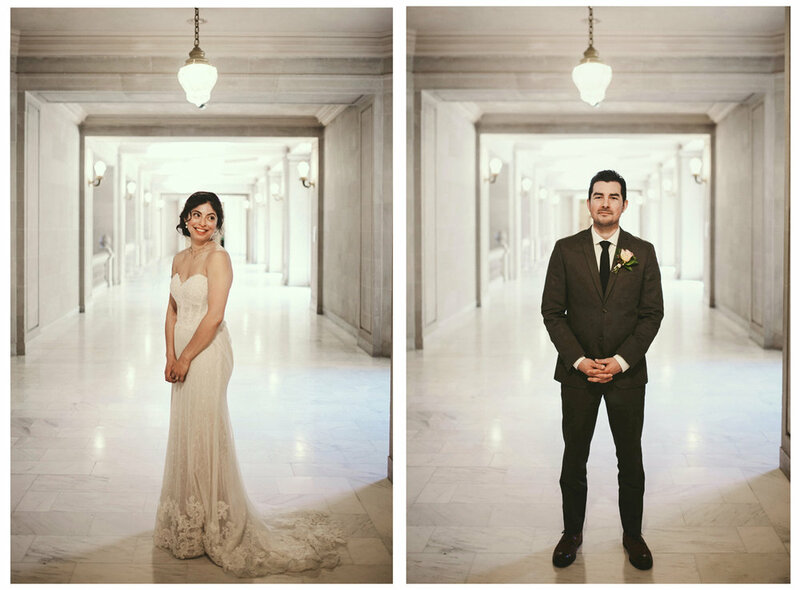 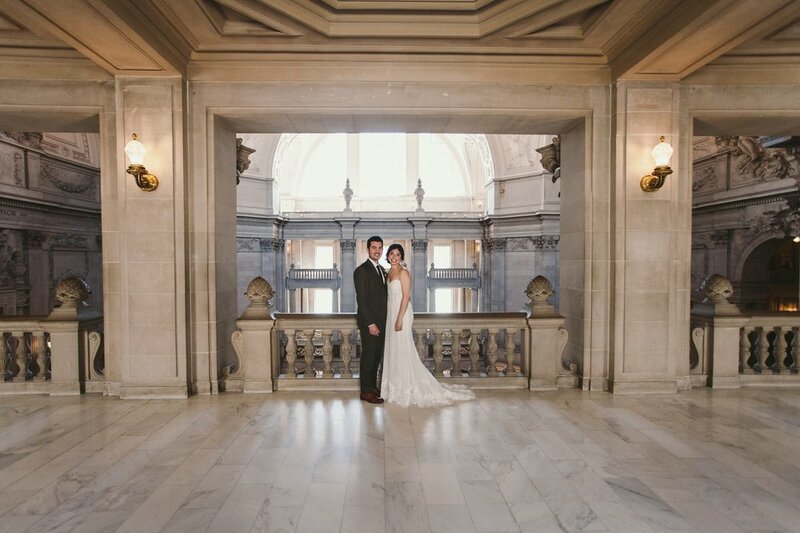 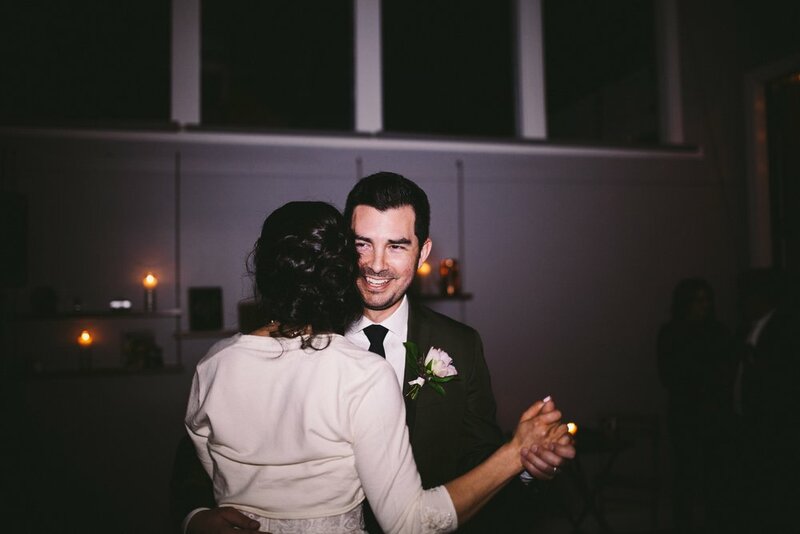 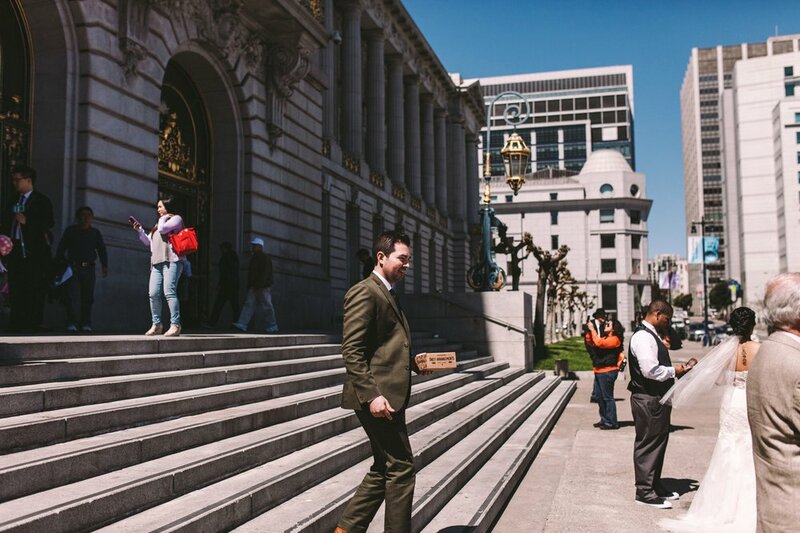 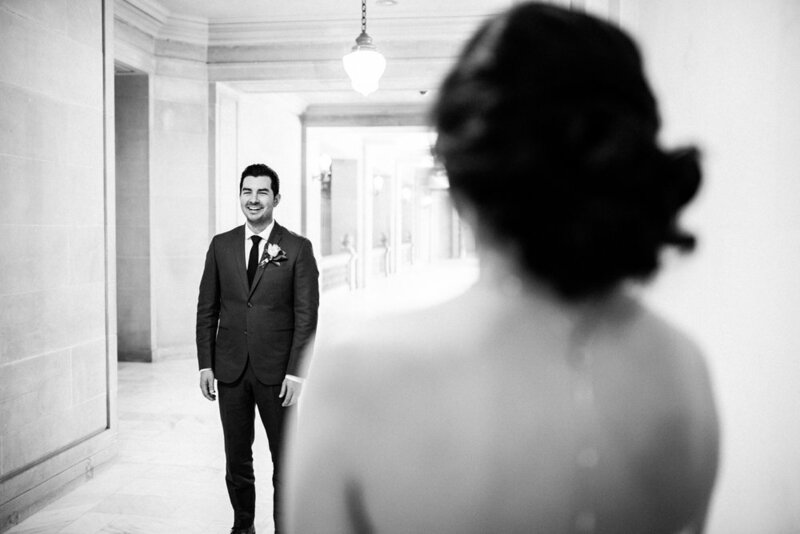 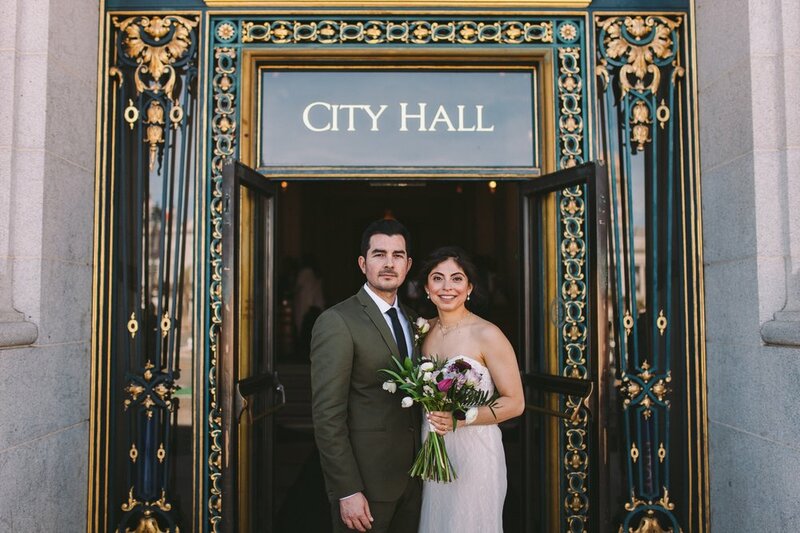 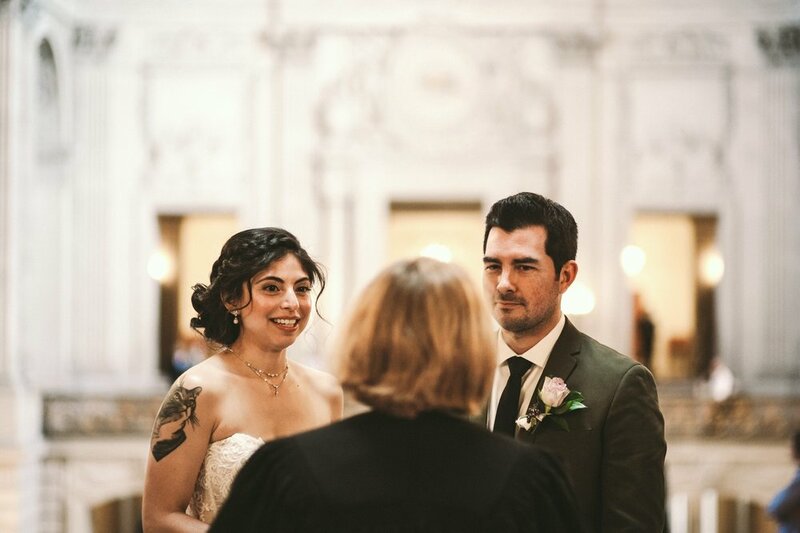 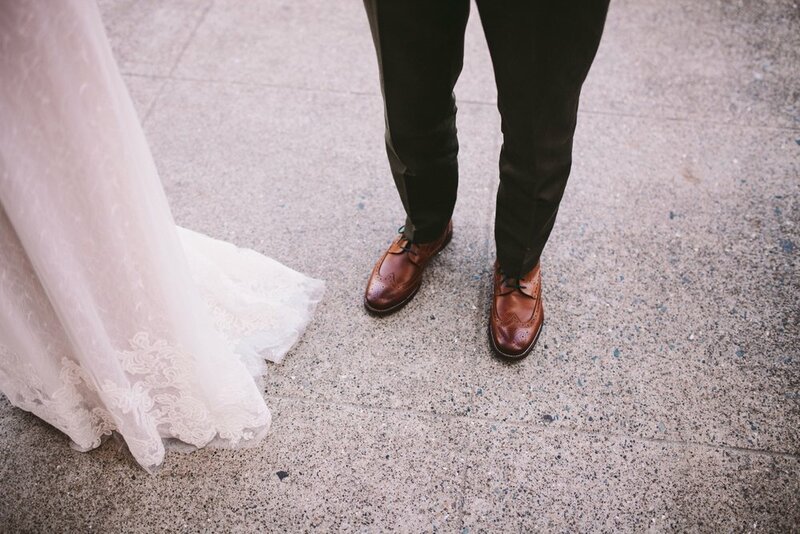 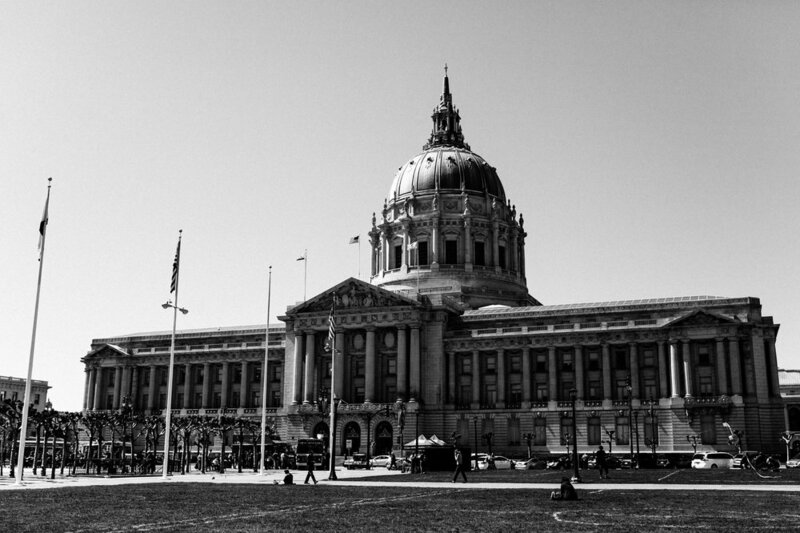 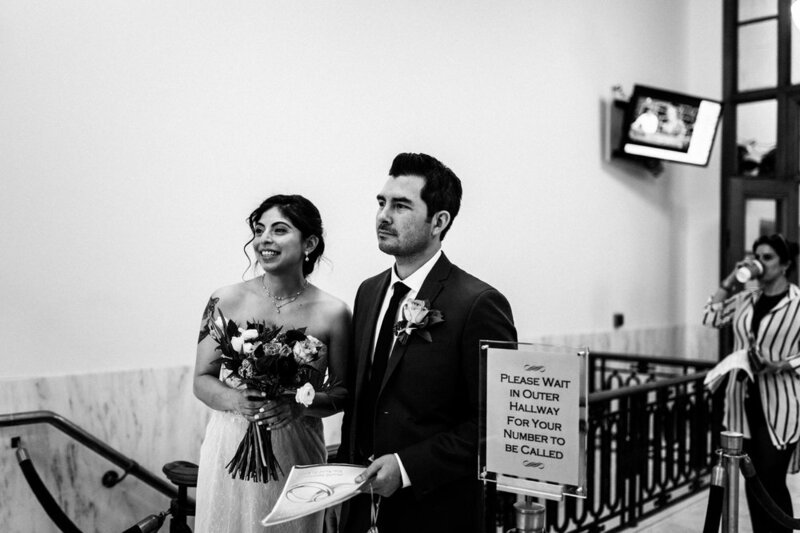 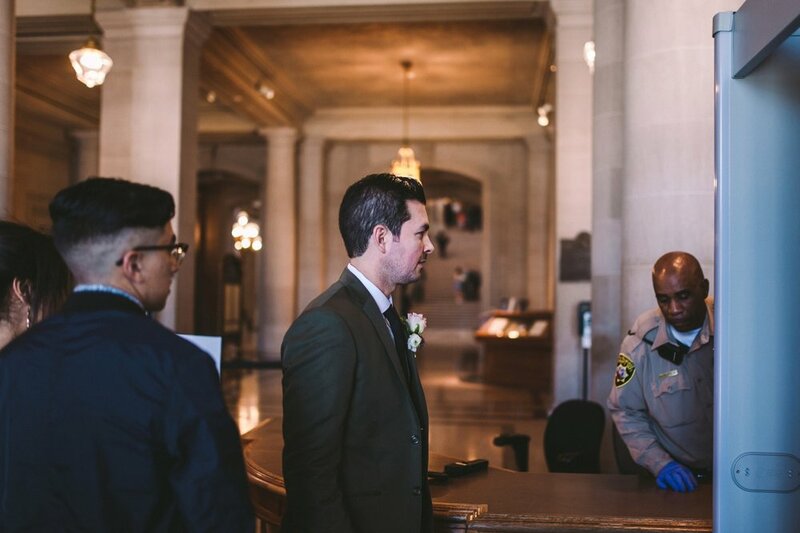 From their first look outside on the steps, to their ceremony under the stunning rotunda, Gabe and Lidia's wedding was so sweet and intimate whilst being encompassed by all the excited energy and bustle of City Hall. 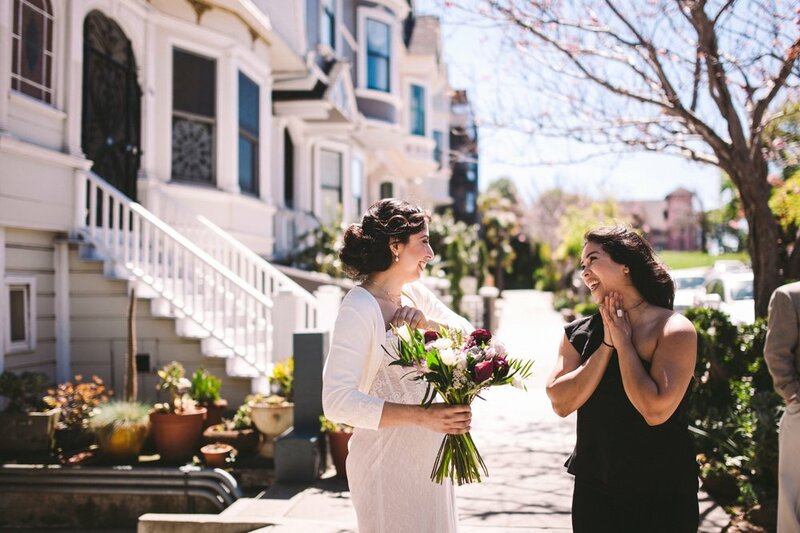 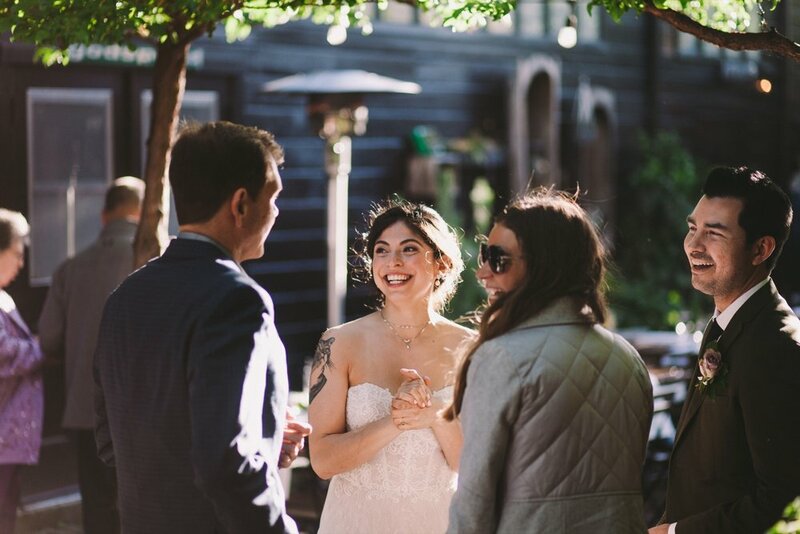 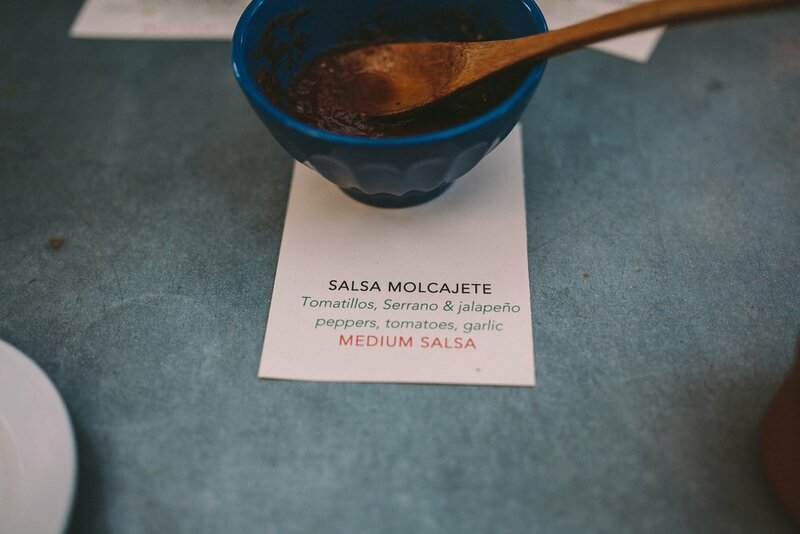 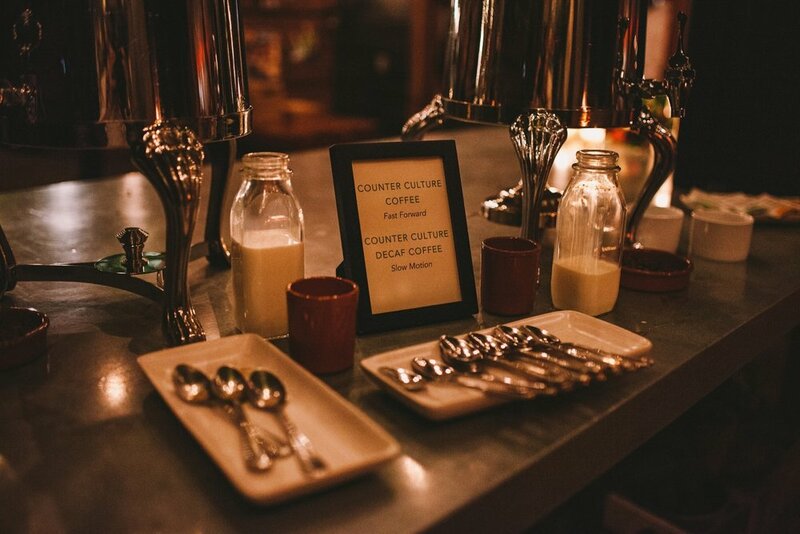 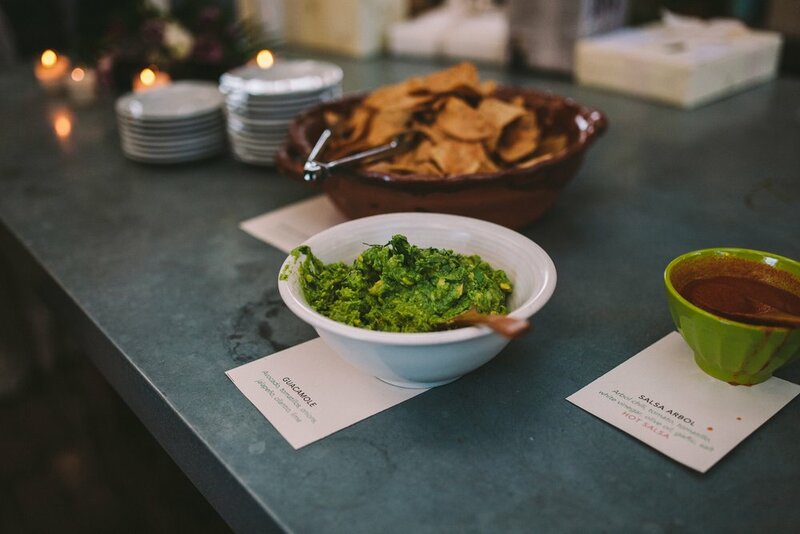 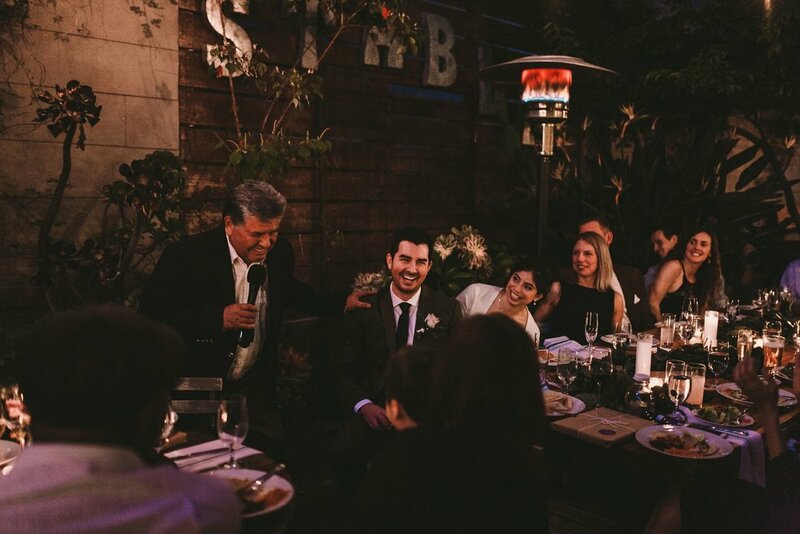 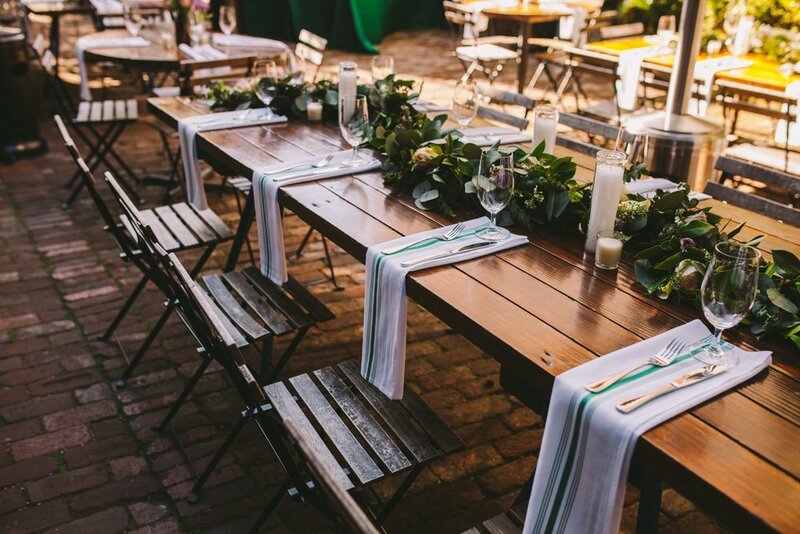 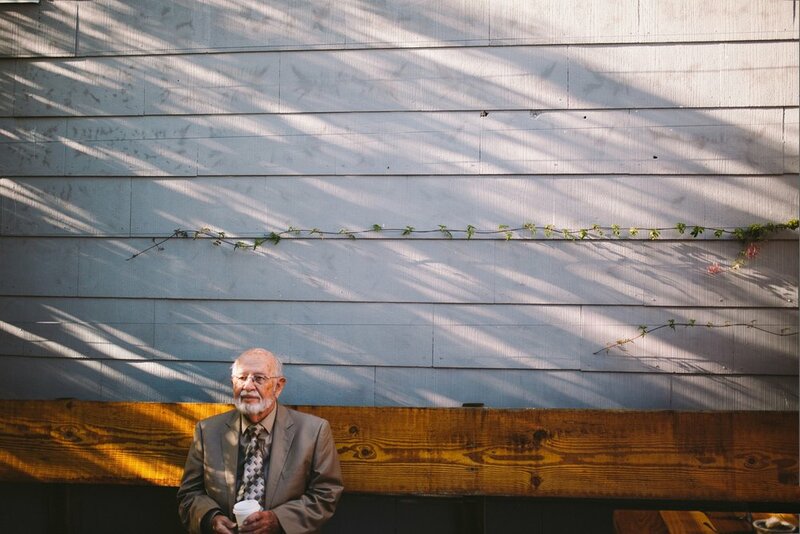 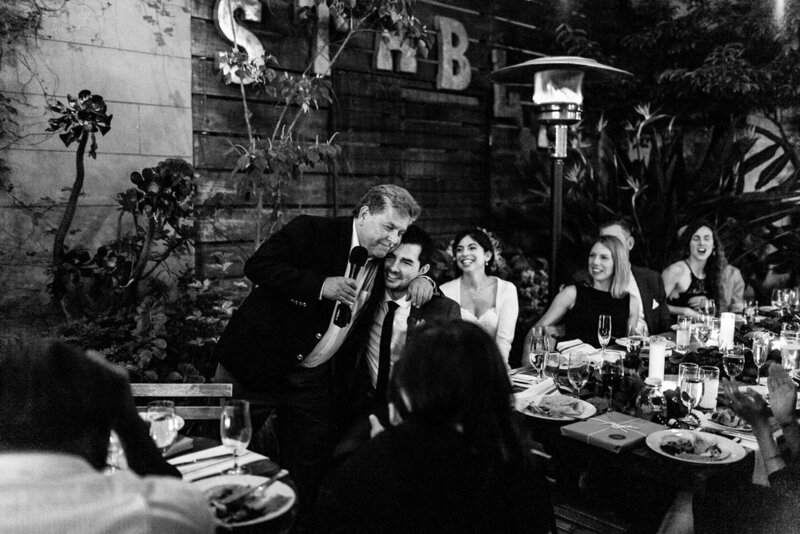 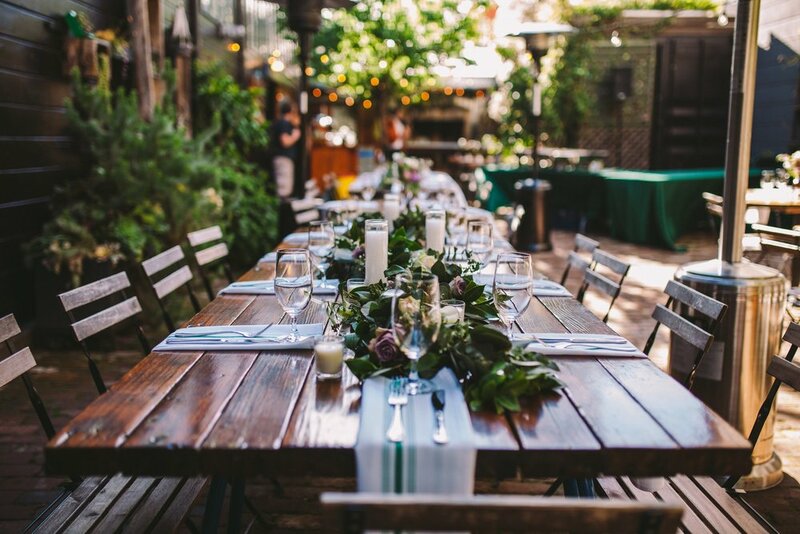 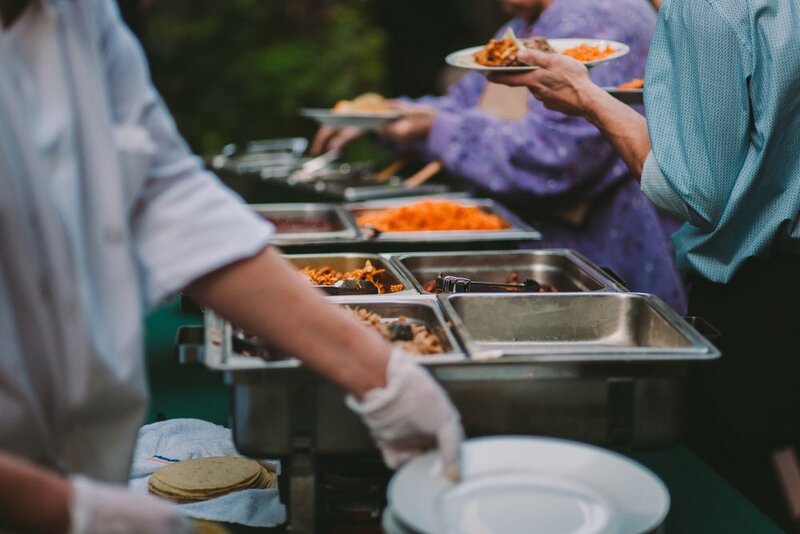 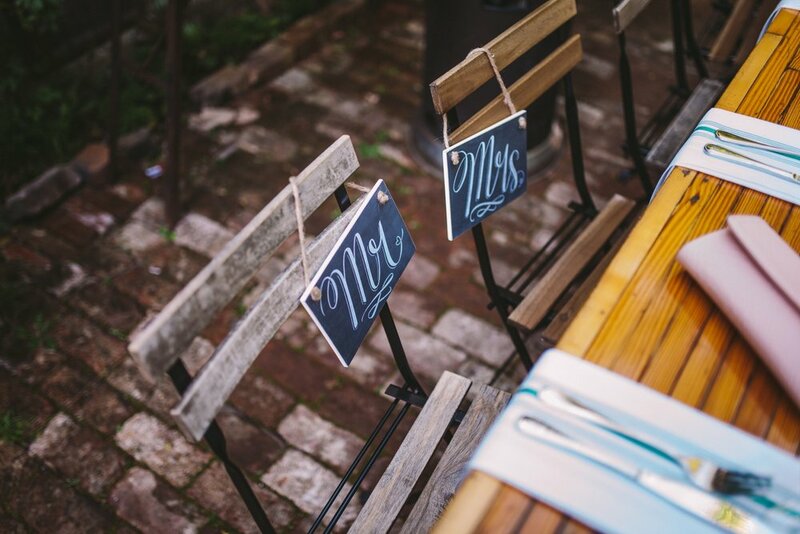 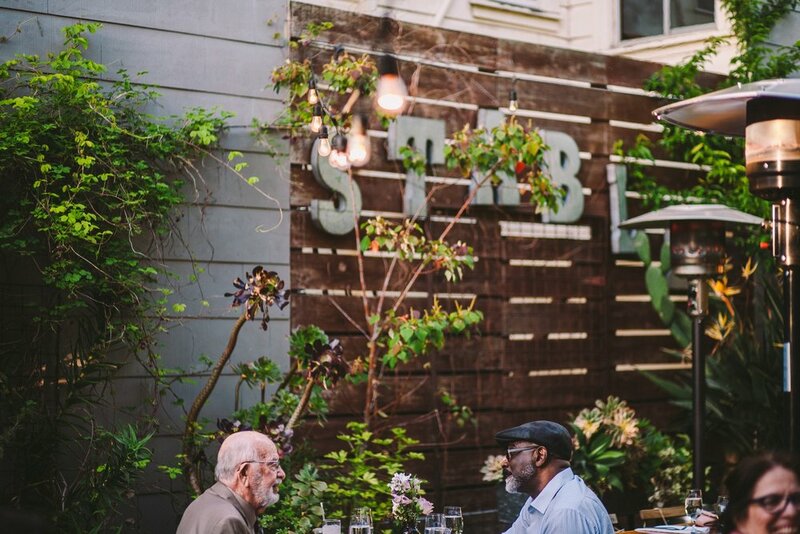 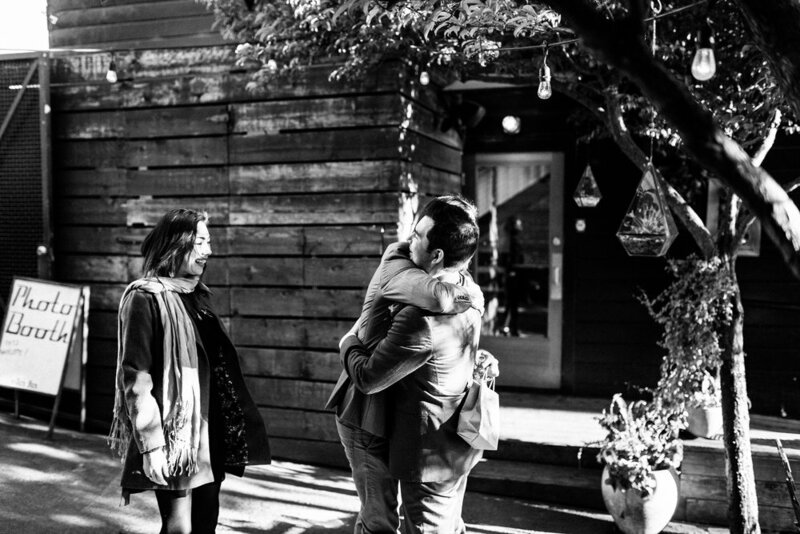 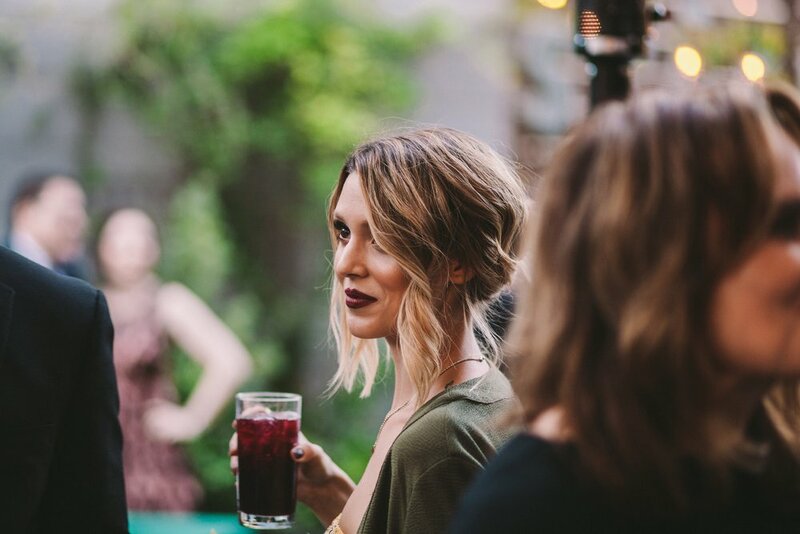 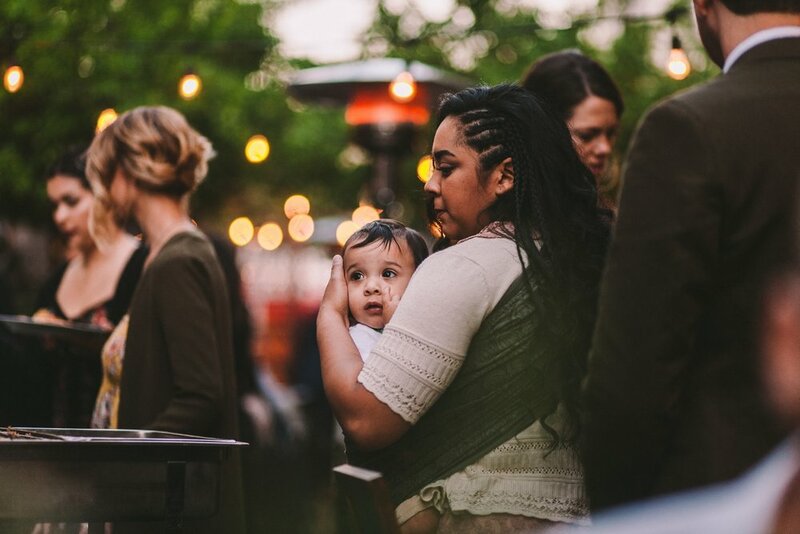 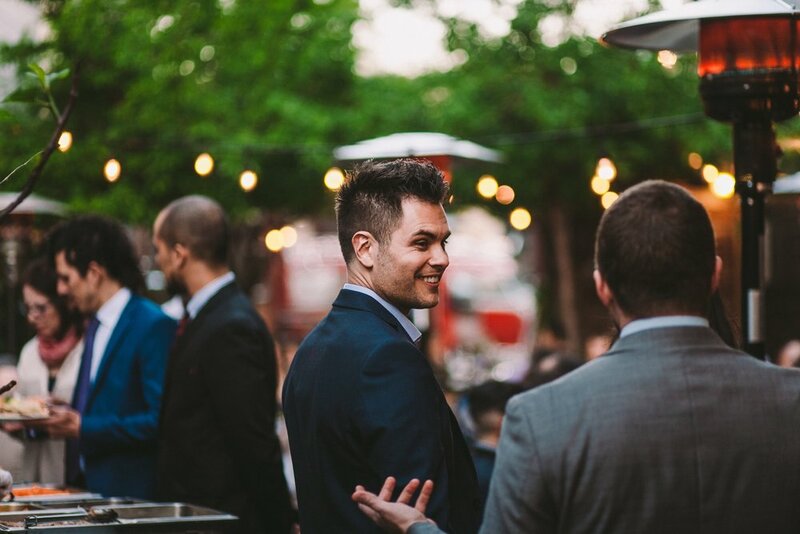 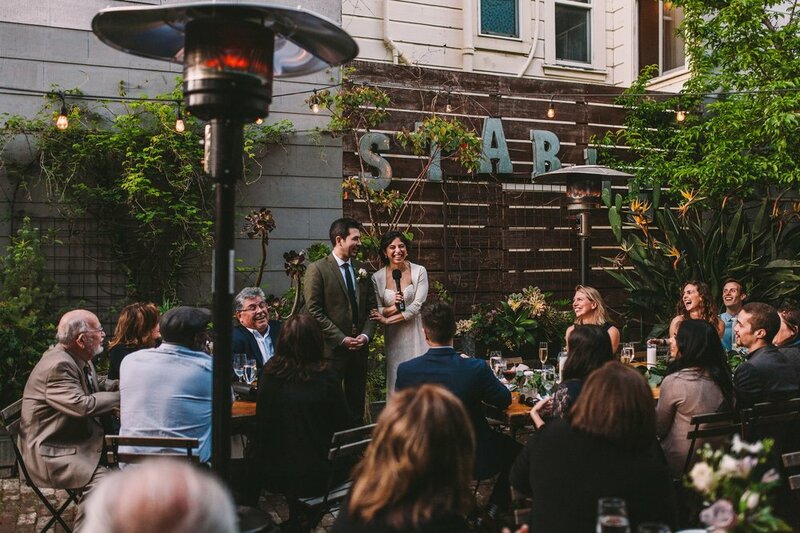 The reception was held in the Mission District at the gorgeous outdoor garden terrace of Stable Café. 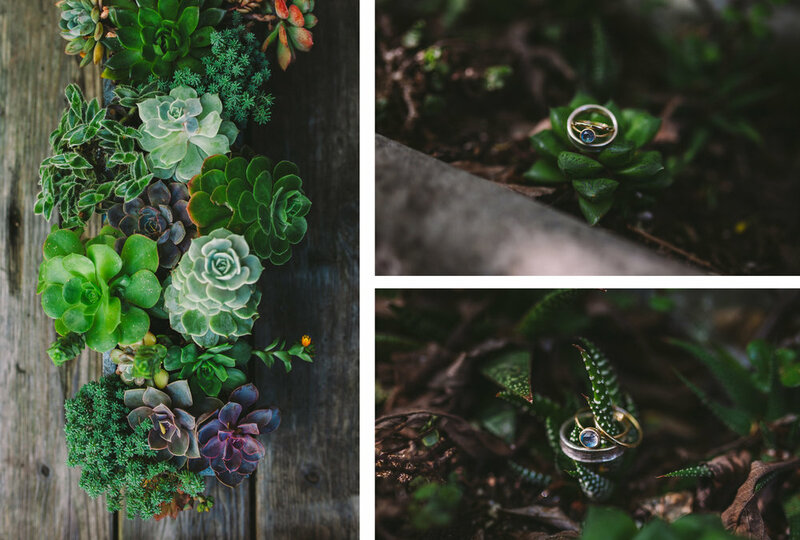 Dappled evening light shining through the trees, hanging terrariums and strings of globe lights decorating the garden made for a magical evening. 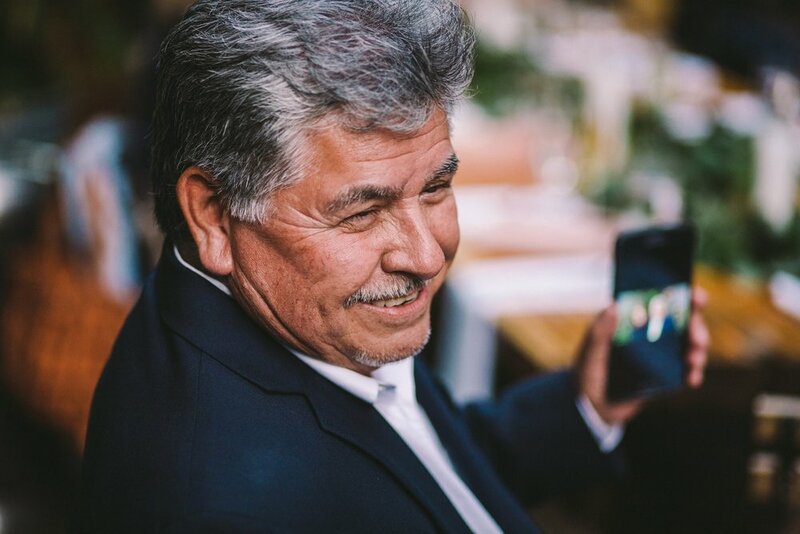 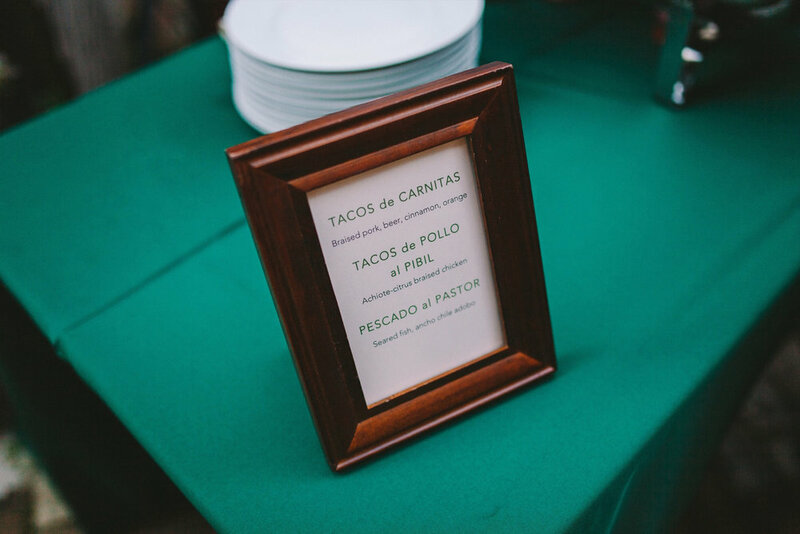 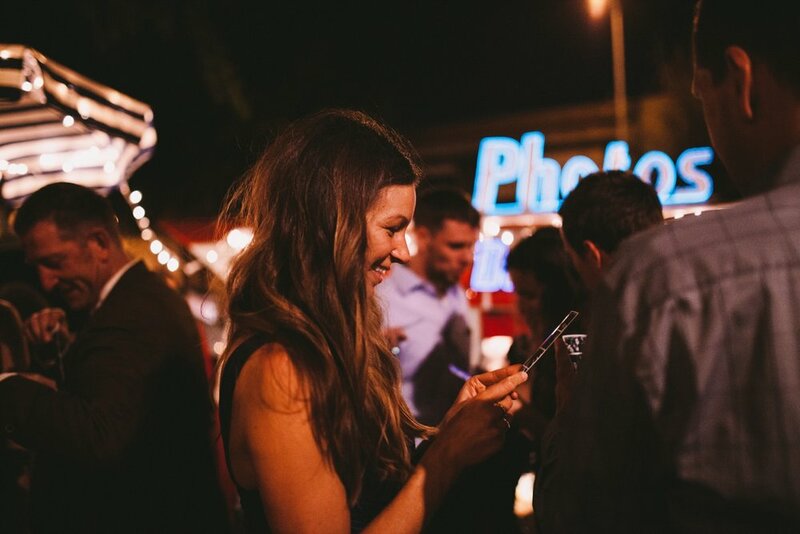 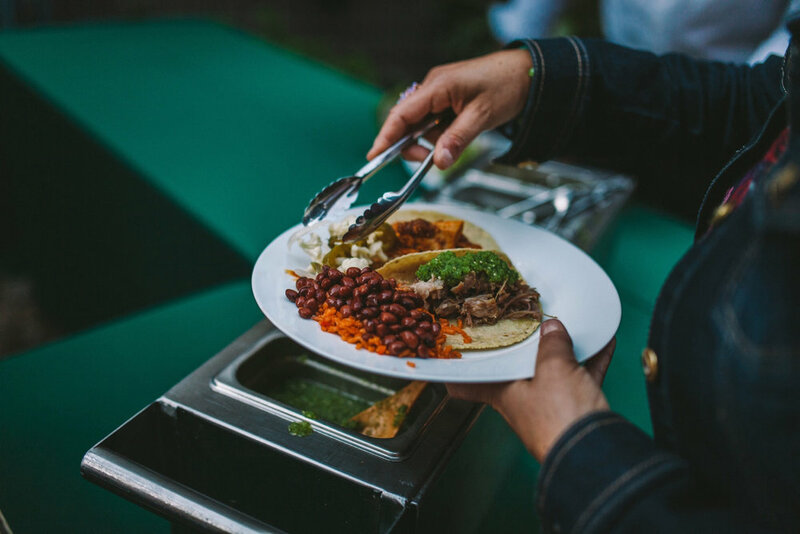 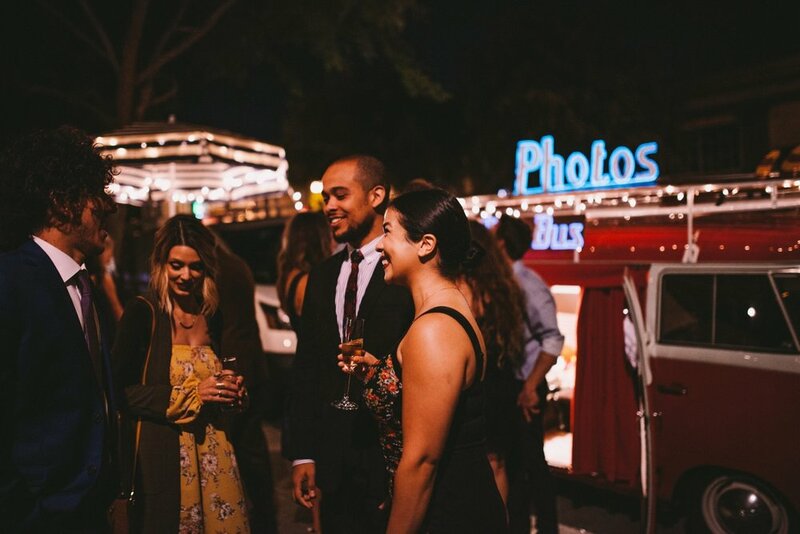 There were hugs, speeches, laughter, an awesome taco bar by Nopalito, and guests could even grab a photo strip from the vintage VW bus photo-booth of Das Bus! 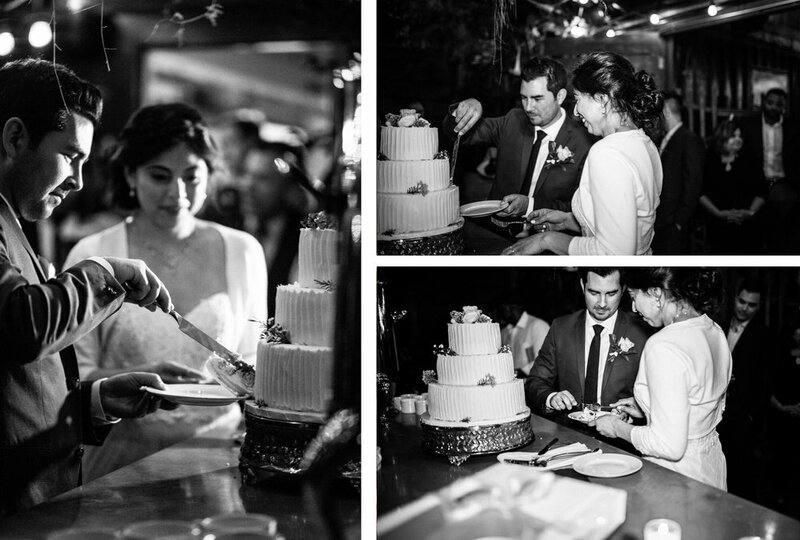 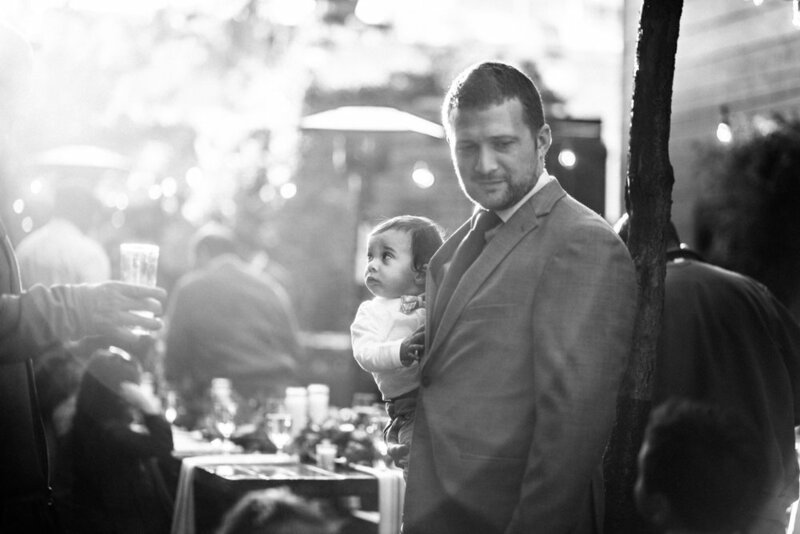 Gabe, Lidia and their family and friends were all such a joy to be around - what a wonderful day!